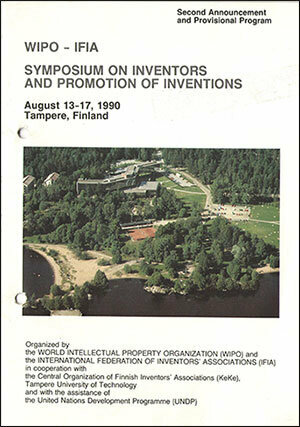 WIPO & IFIA Symposium Provisional Program puts forward the details on” Inventors and Promotion of Inventions” which was held in Tampere, Finland, between August 13 and 17 in 1990. It was jointly organized by the World Intellectual Property Organization (WIPO), and the International Federation of Inventors’ Associations (IFIA), in cooperation with the Central Organization of Finnish Inventors’ Association (KeKe) and with the assistance of the United Nations Development program (UNDP). 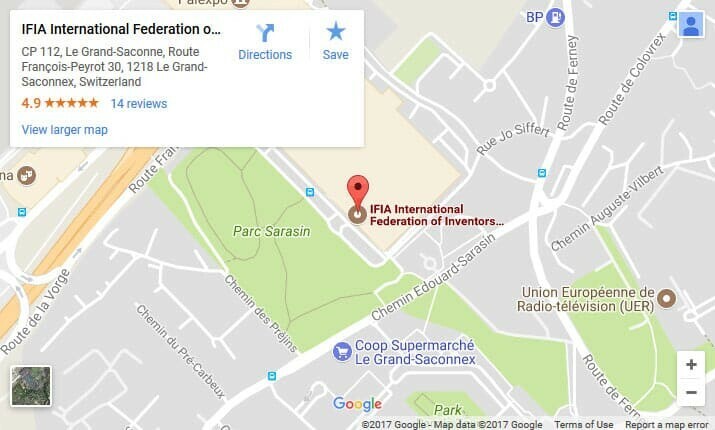 There were 207 participants including government officials working in the institutions and departments, officials of national associations of inventors and representatives of other interested circles from 31 countries. This symposium was a follow-up of three conferences organized jointly by WIPO and IFIA in May 1984, at the headquarters of WIPO in Geneva, in June 1986, in Stockholm, and in October, in Beijing. The themes of these meetings were respectively “The Situation of Inventors”, “Inventions for Development, and Creativity “and “The Promotion of Inventive Activities”.